According to Days of Palestine, the Israeli occupation state is the first country to use the US-made F-35 fighter jet to kill people –two innocent Palestinian children in Gaza Strip. While America and the rest of the world’s attention was focused on the Wold Cup, Wimbledon, Trump’s visit to England, and the Stormy Daniels story, Israel unleashed the heaviest air strikes since 2014, on the besieged Gaza Strip. This makes Israel the first country in the world to use the new US-made F-35 fighter jets to kill people. Last week, the Israeli air forces also used the F-35 fighter jets to fly over Beirut, Lebanon and bombard targets inside Syria. 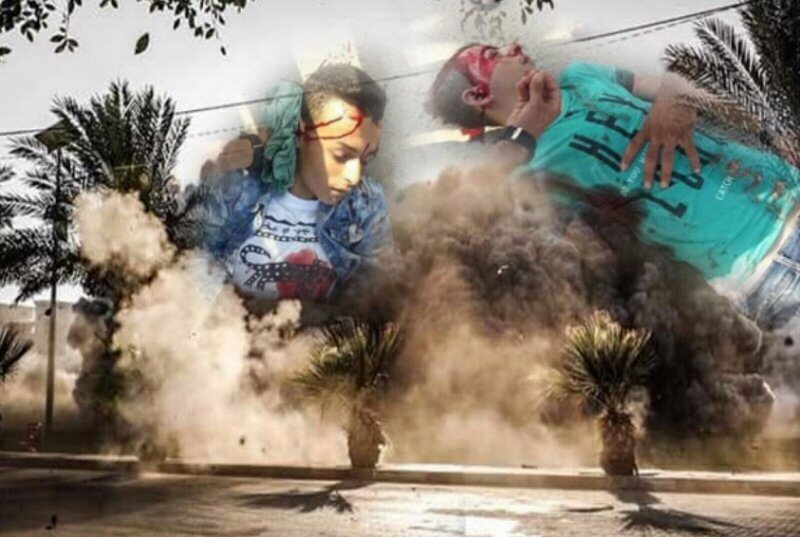 According to the Palestinian Ministry of Health, Israeli airstrikes, on Saturday, injured hundreds of civilians, killing two Palestinian boys Louay Khoheel, aged 16, and Amir al-Namara, also 16, who were at a public park next to an unfinished building. A few hours later, Amir and Louay’s parents visited the morgue to claim their bodies.